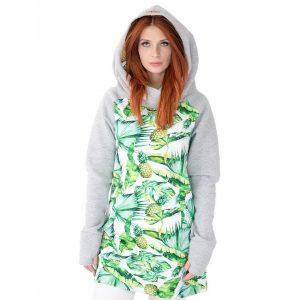 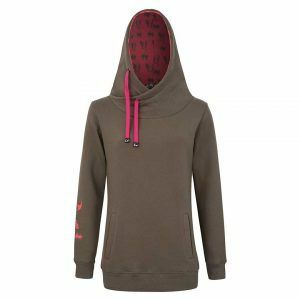 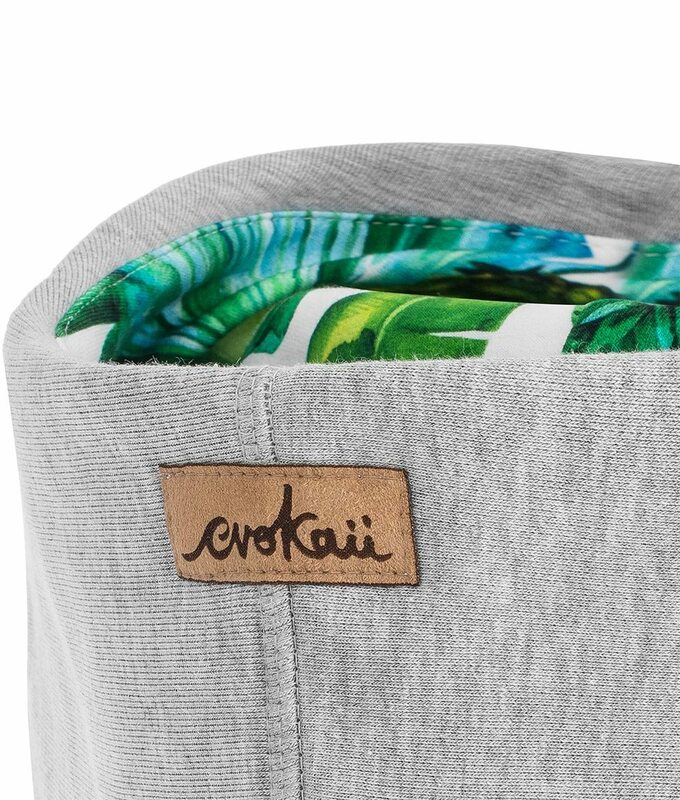 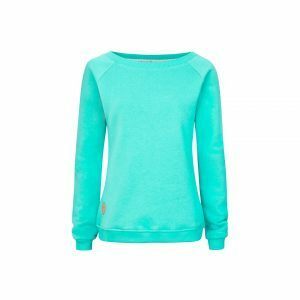 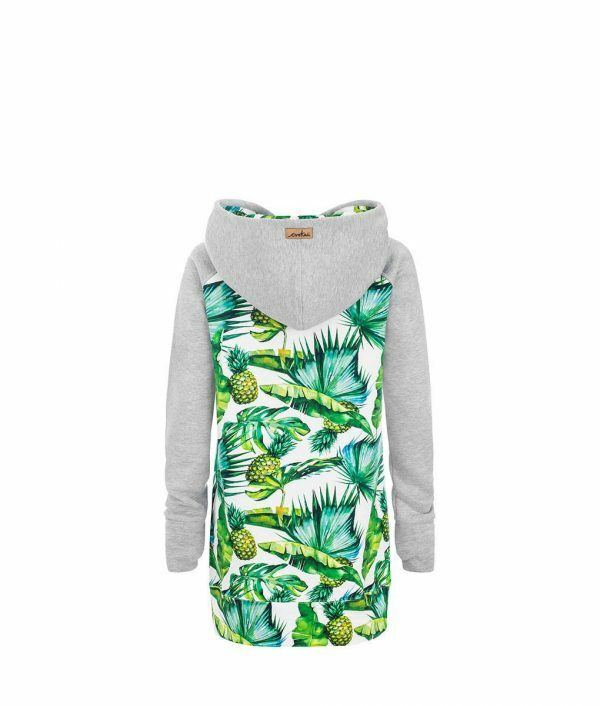 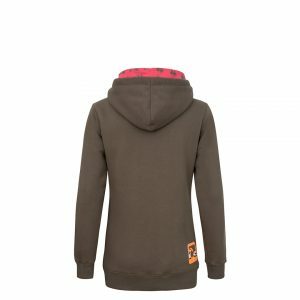 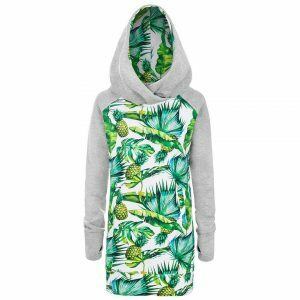 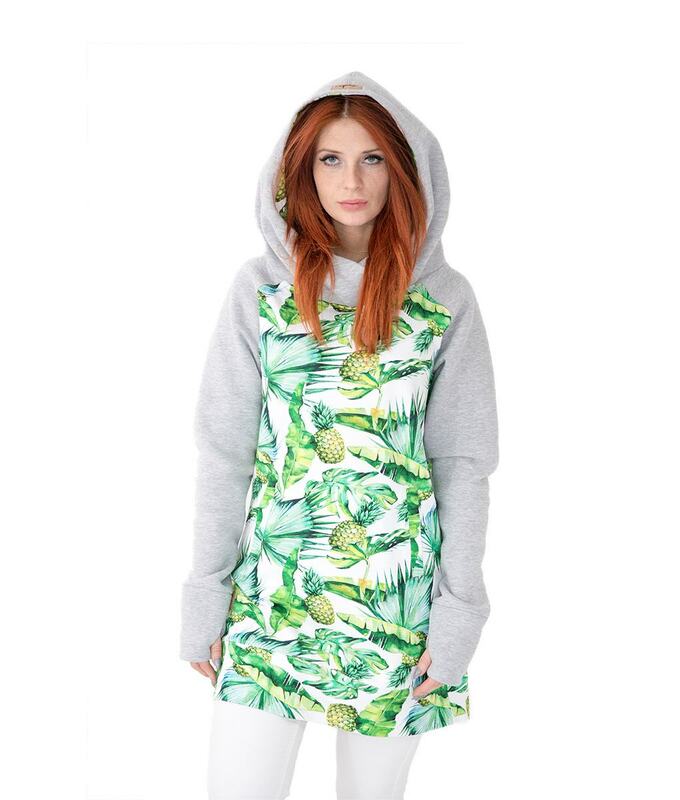 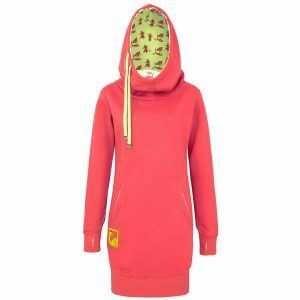 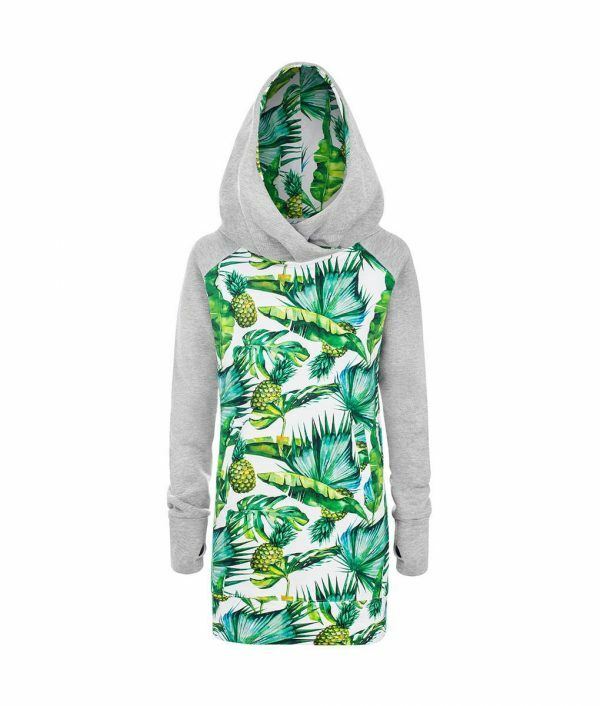 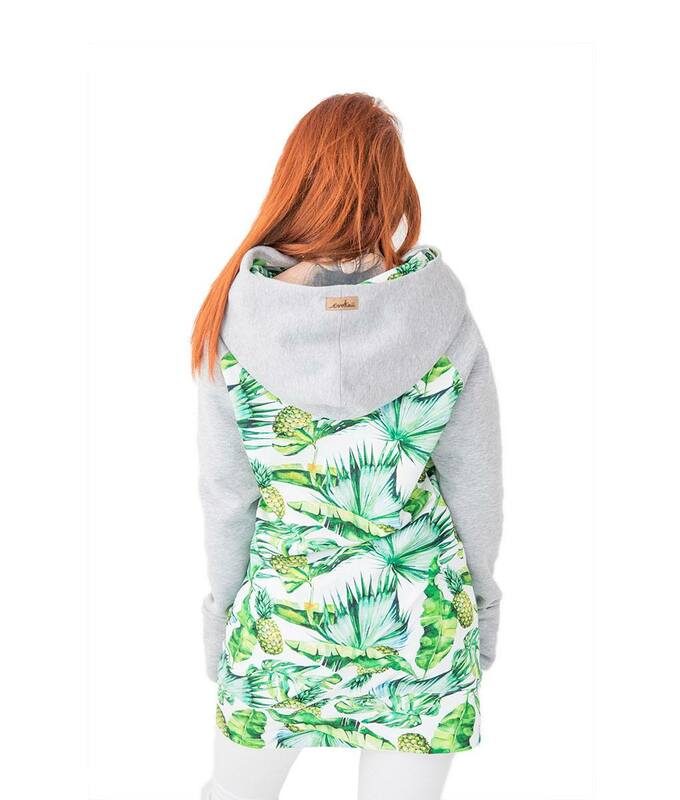 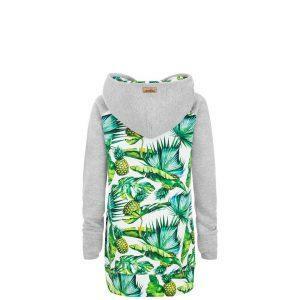 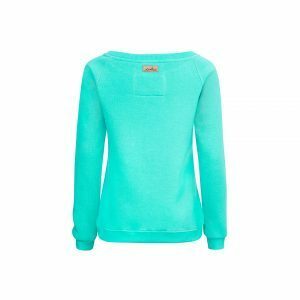 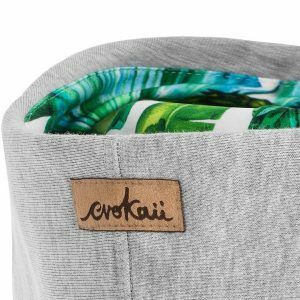 Pine Craze is the sister of Tropicana, both are the new variation of one of our classics, the Freestyle Long Tailed Hoodie. 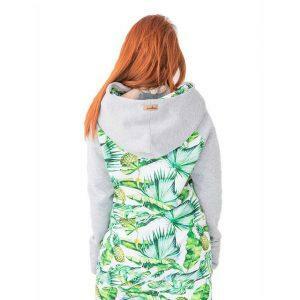 This new version includes the top combination of the Bombora style cut. 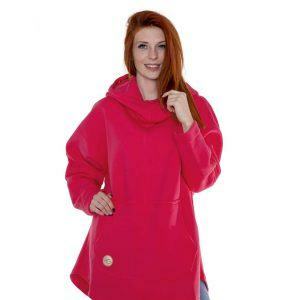 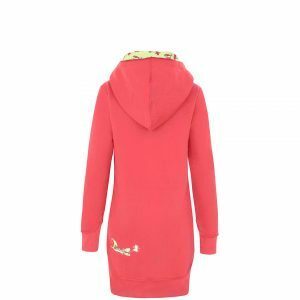 Big hood, side shoulder seams and stylish cross neck sewing. Designed with an all-over-body-print of tropical pineapple craze.